On September 26, 2018, the Federal Communications Commission (FCC) adopted a ruling geared toward speeding up deployment of small cell wireless facilities in the public right-of-way. Small cell wireless facilities are designed to accommodate 5G technology. This ruling, which goes into effect in mid-January 2019, sets forth additional limitations on state and local government regulation of small cell wireless facilities that are placed on existing or new utility poles and street lights. 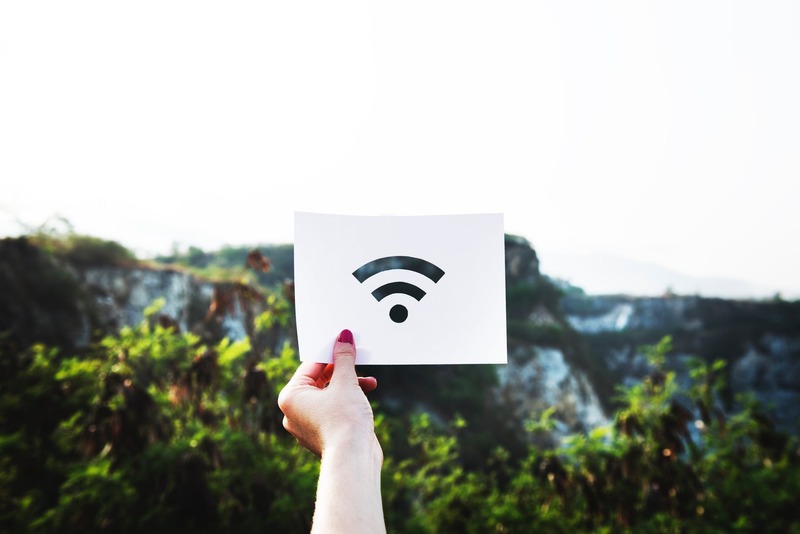 Specifically, the FCC ruling limits the level of local permitting and discretion, establishes time limits and deadlines relating to permitting, and limits the fees that can be charged, all relating to the small cell wireless facilities themselves. With the assistance of a specialist in wireless communication facility law and engineering, staff has prepared a draft ordinance to update our existing wireless communication facility ordinance. This item is for discussion only and there is no formal action requested of the City Council at this time. Based on feedback, it will be brought forward at a future meeting for formal consideration.